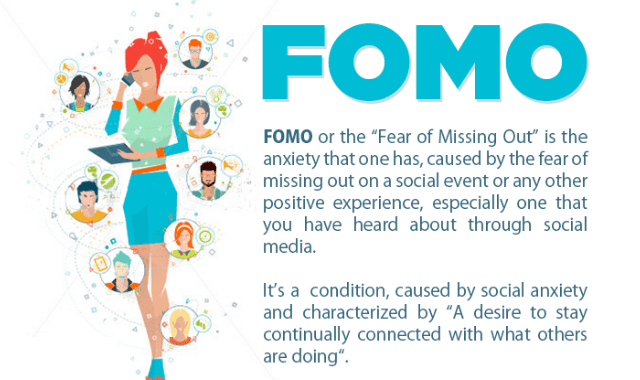 People who experience FOMO all experience it differently and can sometimes collapse it with feeling depressed, feeling lonely, feeling anxiety, or even feeling rejected. If you're feeling FOMO -- I want to you to know there is nothing wrong with you -- but maybe there's something to how you show up in the lives of friends (OR NOT) that you may want to take a look at. nandoism and 6 others upvoted this.